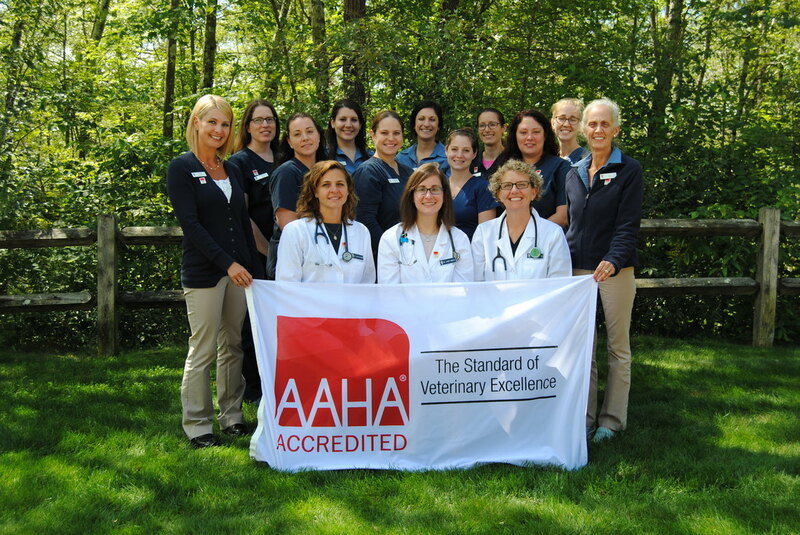 ​The Uxbridge Animal Hospital is an AAHA-accredited veterinary hospital. That means we hold ourselves to a higher standard. Pets are our passion. And keeping them healthy is our #1 priority. 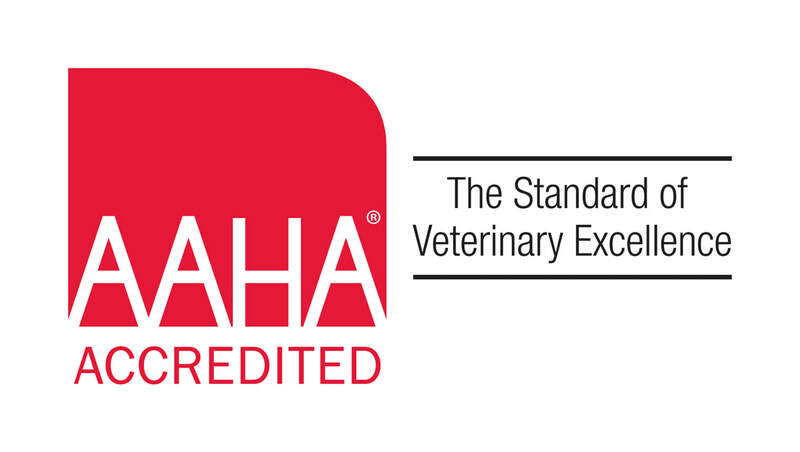 Here, we strive to deliver excellent care for pets, because your pets deserve nothing less. We are excited to roll out our new PetPage App! 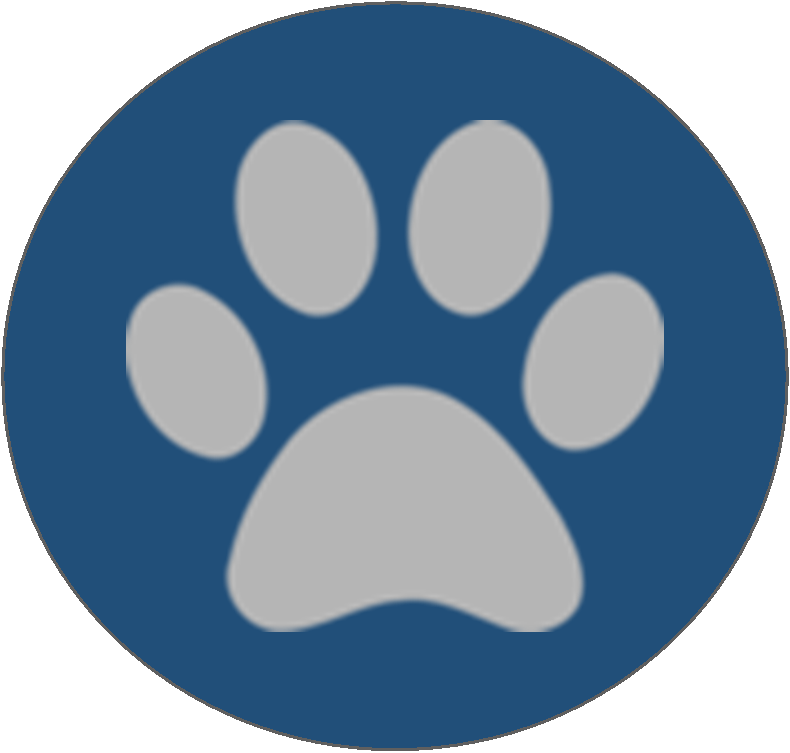 We would like to invite you to access your pet's records online, THROUGH OUR PETPAGE MOBILE APP! The PetPage Mobile App will take the place of your Petly Page (if you have one). 2) After you have installed and opened the app on your mobile phone click the "sign up" button on the home page of the app. Enter your email address, choose a password and click the blue sign up button. 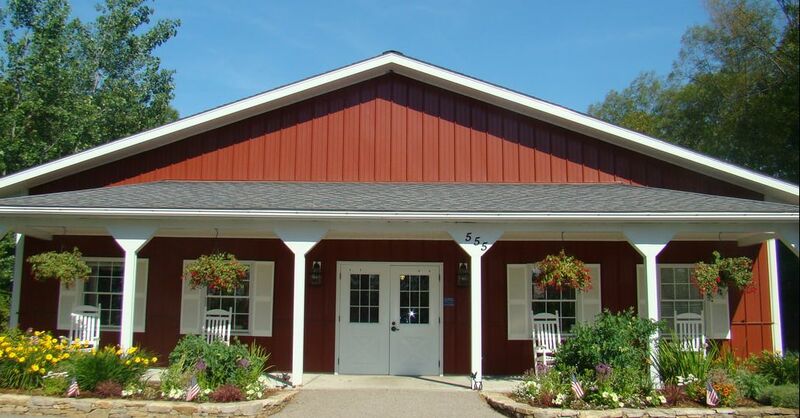 You must use the email address on file at Uxbridge Animal Hospital. You can also access your upgraded pet health records without a smart phone by clicking here! You will need to sign up before logging in. 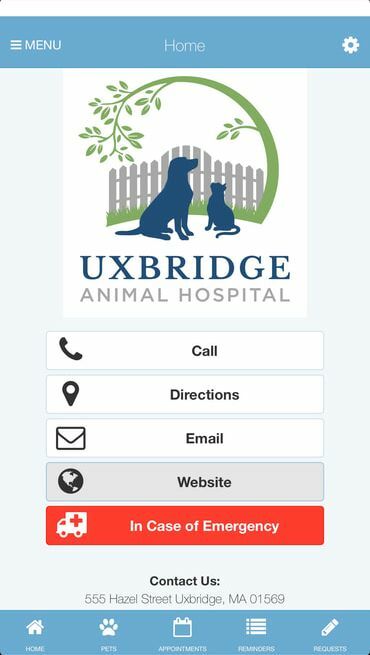 Use your email address that is on file with Uxbridge Animal Hospital as your username. As always, please don't hesitate to call us if you have any questions! On March 14th DJ, her service dog Squid and Jacqueline visited Brownie Troop 64506 in Northbridge to teach them a little about the Veterinary Field and also about Service Dogs, so the girls could earn their Pet Badges!